How to perk up your business with vectorised logos? A Logo is the brand representative of any business and it is important to maintain a high quality Logo everywhere. Weather it is used in prints, website or in roadside banners, a logo’s look and clarity is the foremost- quality is at its best when it is vector images. 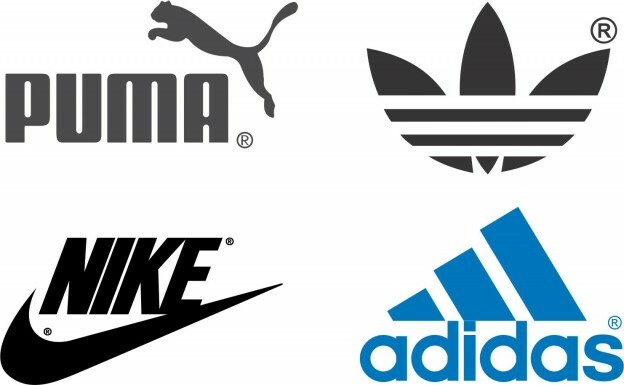 A good logo has to be represented in the right ways everywhere, it is important to reproduce the logo with HD finish in print, television, online and in banners so that its value remains undisturbed. Blurry and poor looking discolored logos are nothing short of image spoilers so go in for vector images. Substandard logos that are not vector images can chase away prospects and mark negative response that may even be irreparable. We find that many business owners play is low when it comes to logo representation. It is a sad truth to know how much bad can a poor logo can do to a business. A potential business that has good client base can eventually fade out because of poor marketing techniques, which include branding the business. A little thing like logo is just enough to make someone thing twice before opting for your service. Will you buy from a shop that has an unattractive name board? Or surf in a website that has pixilated logos and images? This is how people will feel about your business if you skip certain small but important things. Choose the best when it comes to images that your business is represented with, go for vector images or HD images for products. There are multiple ways by which you can enhance the look of your logos and convert them as marketing friendly material. If you run an age old business that has only a few print versions of your logo, just get them digitalized and you are all set to let your business buzzed over the internet. Its times time to wide spread your wings and land on to the next level of marketing. Get your logos and other important trademarks converted into vector images. If you would want to make your logo look perfect for any size and any purpose of marketing, you can have the logos’ renewed to vector images. You will be amazed at the clarity and quality of your logo. If you have an old logo hat you think might look better if it has better color correction, just convert it to a vector images and have some technician to color correct your logo and make any change as necessary to meet the new trends. Some of you might have an old log that needs a better background and good resolution; you may have the background removed and convert it into a vector format. Get the help of a professional Photoshop expert to edit and do changes to your logo and start seeing increased sales or improved mind share within the target market. At photoshopit.com we hear to our customers necessities and work on towards customized needs. Talk to our support team to know how we can help you with any image retouching needs. Our support team hangs on for 24/7 at our support desk through calls, chats and emails to guide and help our clients by all means. Image retouching, background removal, image to vector conversion are our specialty services to name a few.